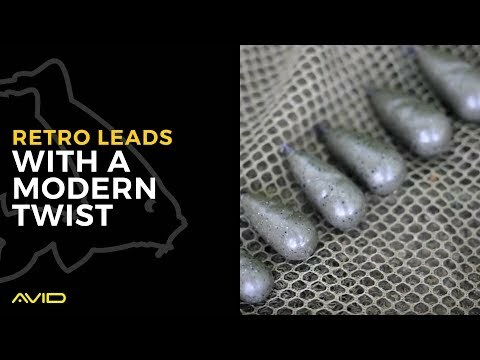 The Retro Lead range from Avid Carp features some of the most popular shapes from yesteryear. 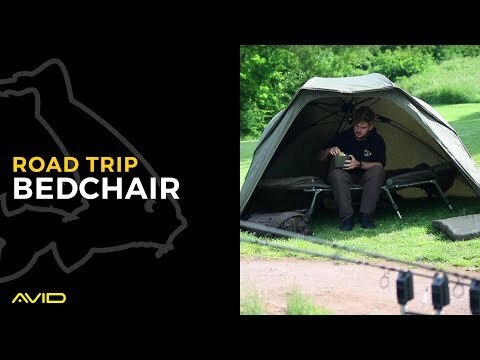 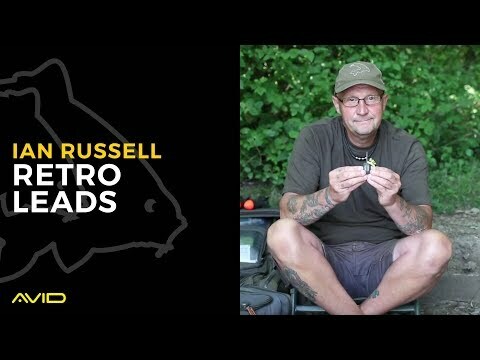 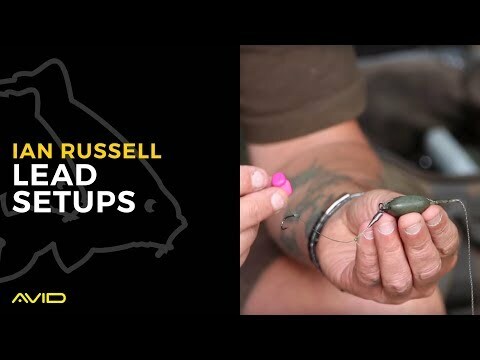 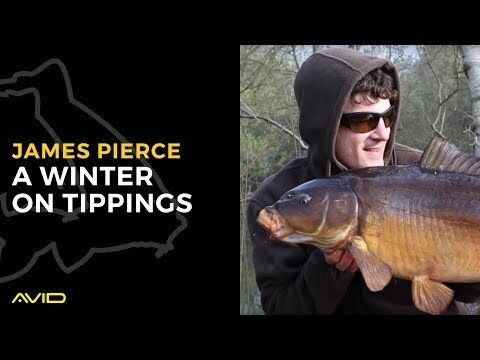 We spoke to Ian Russell about which lead setups he uses in different fishing situations. 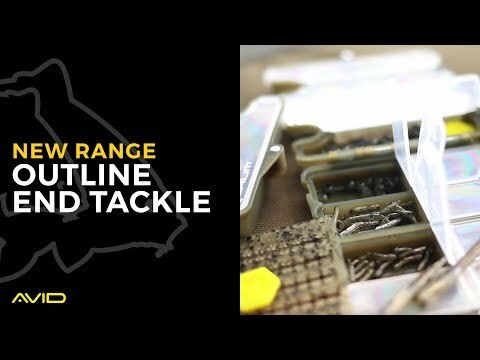 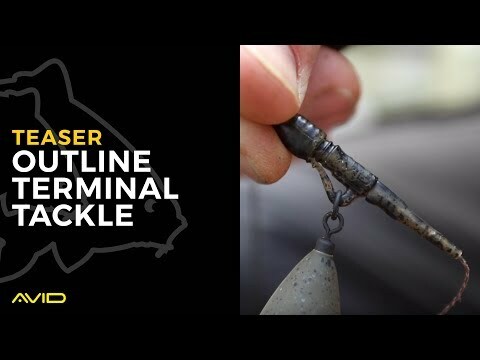 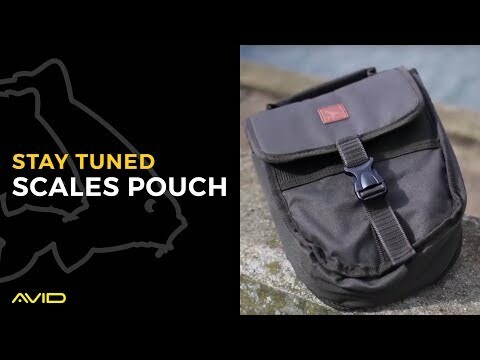 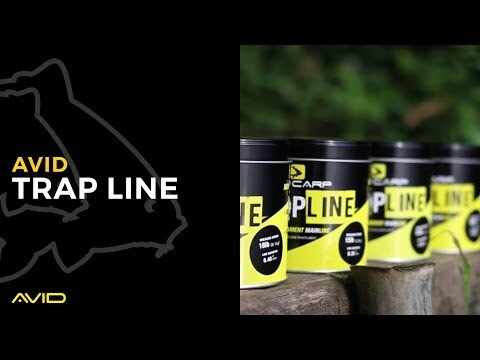 We spoke to Ian Russell about the new range of Outline End Tackle.